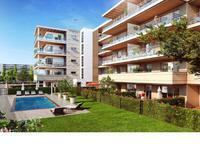 Antibes - Off plan development, one bedroom luxury apartments with pool & garage. Completion end 2019. In the heart of this wonderful town this brand new development will help provide the most . 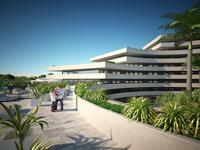 . .
Antibes - Off plan development, LAST REMAINING three bedroom luxury apartment with pool & garage. Completion end 2019. Attractive 1-bedroom apartment for sale in newly-renovated farmhouse in Praz-sur-Arly, with easy access to 192km Espace Diamant ski area. This is a terrific opportunity to purchase your dream ski apartment in a high-quality . . . 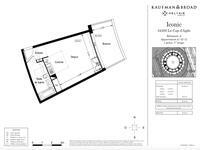 Exceptional 2-bedroom apartment for sale off plan in renovated farmhouse in Praz-sur-Arly, with easy access to 192km Espace Diamant ski area. Don’t miss this superb opportunity to purchase your dream ski apartment in a high-quality . . .
Charming 3-bedroom apartment for sale off plan in renovated farmhouse in Praz-sur-Arly, with easy access to 192km Espace Diamant ski area. This is a superb opportunity to purchase your dream ski apartment in a high-quality . 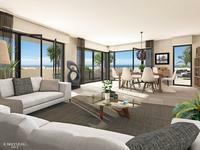 . .
'Le Mas St. Louis' is a new development situated in a residential part of the coastal town of . 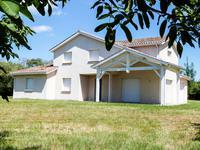 . .
Bagnols en Foret-Superb 5 bed modern villa with pool and high end fixtures and fittings. Fabulous Villa viewing highly recommended. 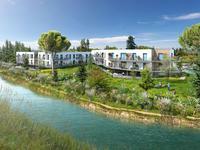 For sale in Thonon-les-Bains, this new build development offers modern, stylish living in an . 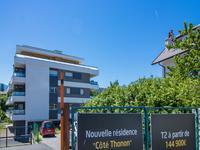 . .
For sale in the bustling town of Thonon-les-Bains, several two-bedroom new build apartments. . . . If you want an easy lifestyle, no renovations and low energy bills then this is the house for . 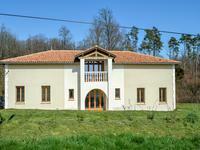 . .
Delightful newly built family home, in keeping with the local Charentaise style from the . 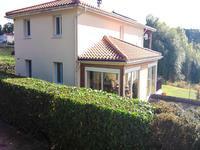 . .
Grimaud 21 villas with 2 bedrooms and gardens between 86m-903m2 with terrasse,counter . . . There are five 2 bedroom apartments available, starting from 69m² with an open plan living . 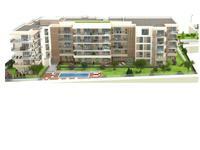 . .
New residence for Seniors, consisting of 104 apartments situated over 4 buildings with 26 per . 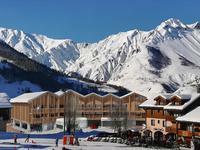 . .
High quality 2 bedroom ski apartment with a rental contract in place, situated in a prime . . .
From a renowned local constructor this new build Savoyard style chalet will be finished to a . . . OPPORTUNITY TO BE SEIZED. 1 BEDROOM APARTMENTS IN CAGNES SUR MER. 500M TO THE BEACHES OF CROS . . . OPPORTUNITY TO BE SEIZED. 3 BEDROOM APARTMENT IN CAGNES SUR MER. 500M TO THE BEACHES OF CROS . . . OPPORTUNITY TO BE SEIZED. LASTL 2 BEDROOM APARTMENT IN CAGNES SUR MER. 500M TO THE BEACHES OF . 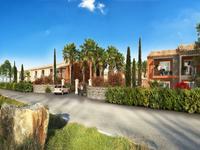 . .
LAST 2 BEDROOMS APARTMENT WITH DOUBLE GARAGE AND BOX IN VENCE - NEW PROJECT WITH SWIMMING . . . 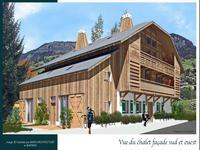 Superb 2-bedroom apartment for sale off plan in new chalet in Praz-sur-Arly. South-facing development in up-and-coming Espace Diamant ski area. This eye-catching new development presents a wonderful opportunity to own your own apartment . 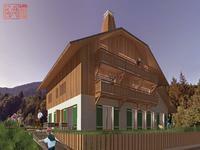 . .
For sale in Praz-sur-Arly: fantastic off plan 2-bedroom apartment in south-facing development. 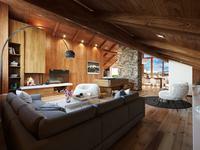 New chalet in thriving Espace Diamant ski area. This attractive new chalet offers a wonderful opportunity to own your own apartment in the . 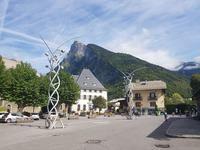 . .
For sale in Praz-sur-Arly: fabulous off plan 2-bedroom apartment in south-facing development. 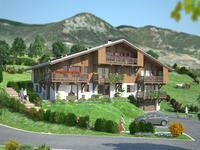 Brand new chalet in Espace Diamant ski area. 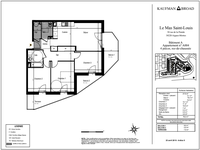 For sale in Praz-sur-Arly: superb off plan 2-bedroom apartment in south-facing development. 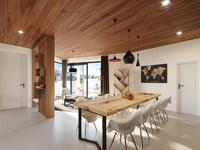 New chalet in thriving Espace Diamant ski area. 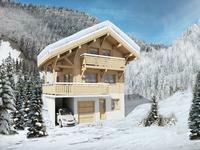 Impressive 3-bedroom apartment for sale in newly-built chalet in Praz-sur-Arly. South-facing development in up-and-coming Espace Diamant ski area. 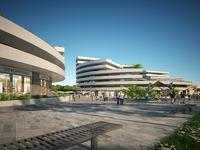 This new development presents an unmissable opportunity to own your own apartment in the . . . The living space is light and airy with views over the fields to the front . French doors . . . 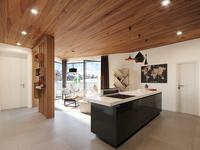 This designer apartment is part of a new luxury development of three chalets. The . . . This top quality, south facing apartment is part of an exciting new exclusive development of . . . 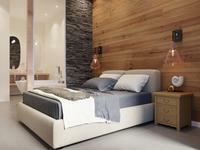 This designer apartment is part of an exciting new luxury development of three chalets. The . 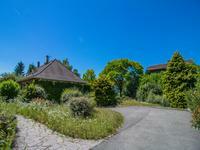 . .
Modern five bedroom property, with double garage and gardens of 0.6 acre in a quiet . . . Very light house in 2 levels. Suitable for either a family home or holiday getaway. Located . 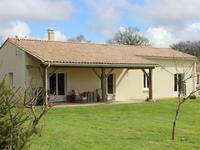 . .
Bagnols en Foret-4 bed modern villa with 12 x 5 pool and separate studio apartment. As an attractive living hub that introduces the marina and the town’s highly sought-after . . .